It’s Sangiovese time! With summer on its way, and grilling to be done, pick up some Basile Cartacanta Montecucco Sangiovese. 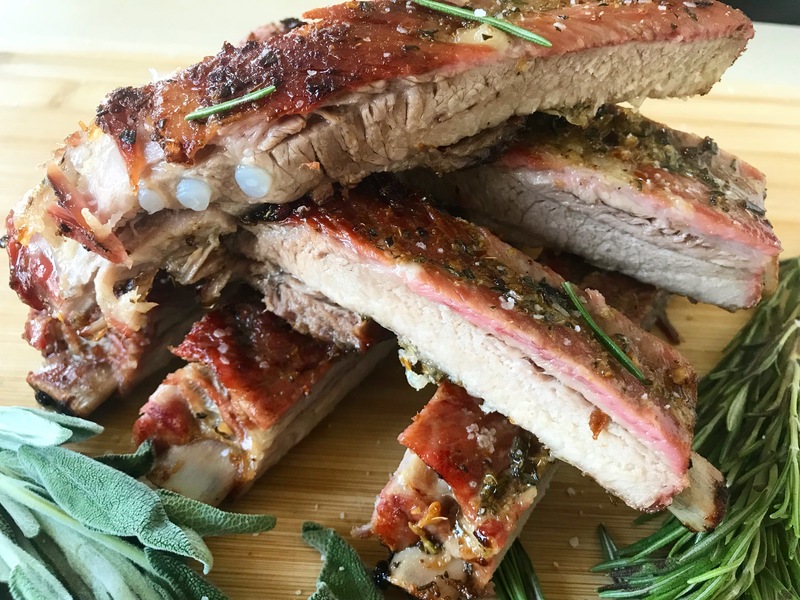 Here are some tips about Sangiovese wine, why this pairing works, and how these succulent ribs come together.